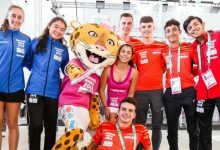 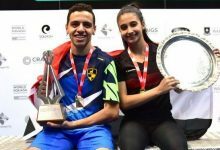 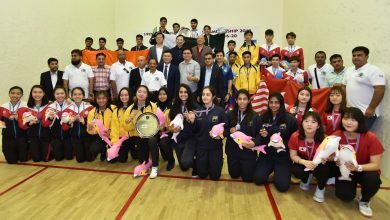 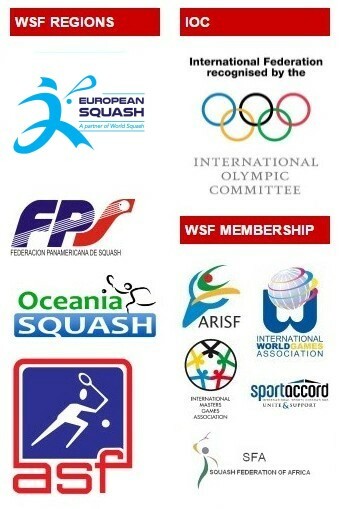 England, Australia and Malaysia are expected to share the Squash gold medals in next month’s Commonwealth Games in Delhi, according to the draws announced today by the World Squash Federation. 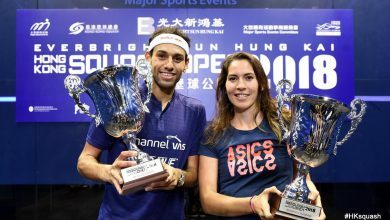 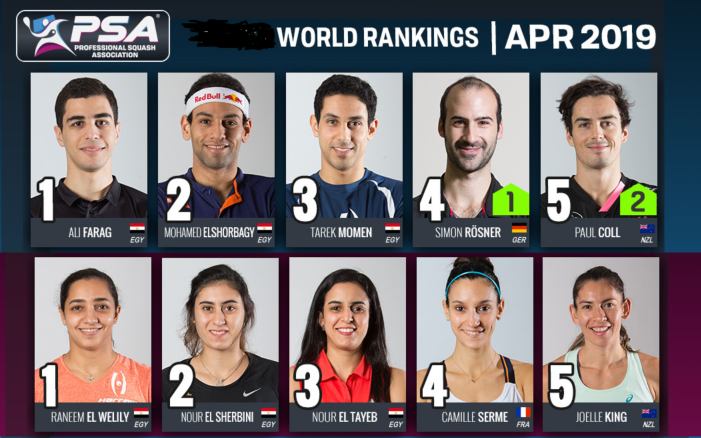 Malaysian Nicol David, who celebrated her 50th successive month as world number one this month, is the firm favourite to win the women’s singles gold medal for the first time – while Englishman Nick Matthew, the world No2, is top seed in the men’s individual event. 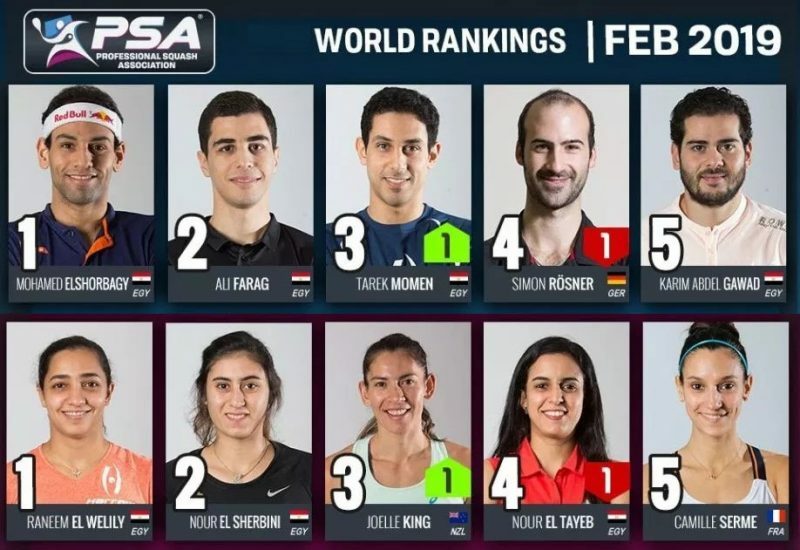 But the seeding suggests that the remaining singles medals will go to England – with James Willstrop, the world No6 who was runner-up in this week’s British Grand Prix in Manchester, winning silver and Peter Barker bronze. 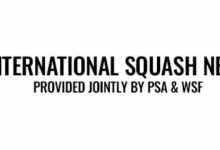 World number two Jenny Duncalf is seeded to be runner-up in the women’s individual event, while her England team-mateAlison Waters is the bronze prediction. 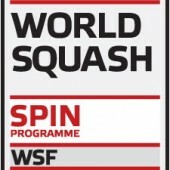 Yorkshireman Nick Matthew teams up with Londoner Adrian Grant for the Men’s Doubles, in which a gold medal is predicted for the English pair. 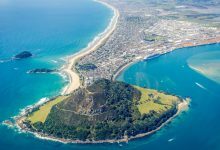 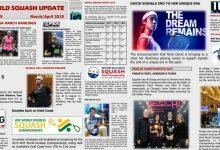 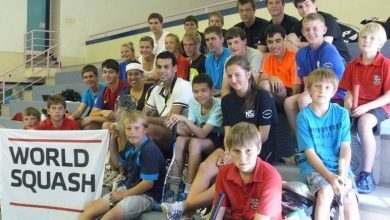 But Australia are expected to win gold in both the Women’s and Mixed Doubles – with New South Wales’s Kasey Brownlining up with Donna Urquhart as favourites in the women’s event, and teaming up with Cameron Pilley, also from NSW, as top seeds in the mixed championship. 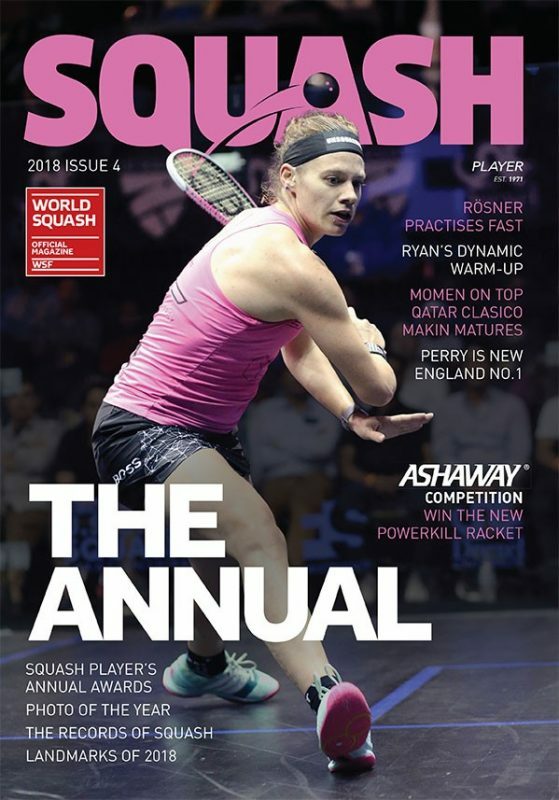 Hosts India are expected to win their first ever Commonwealth Games Squash medal in the Women’s Doubles whereJoshna Chinappa & Dipika Pallikal are seeded to secure silver – but they, and the other favourites, may be upset by the specialist doubles combinations from New Zealand and Scotland. 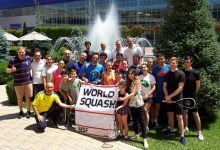 The Commonwealth Games Squash events will take place at the superb new eleven-court Siri Fort Squash Complexin Delhi – which features an all-glass centre court – from 4-13 October.